Very suitable for doing presentation. Works well, a presentable gift for people who give presentations. 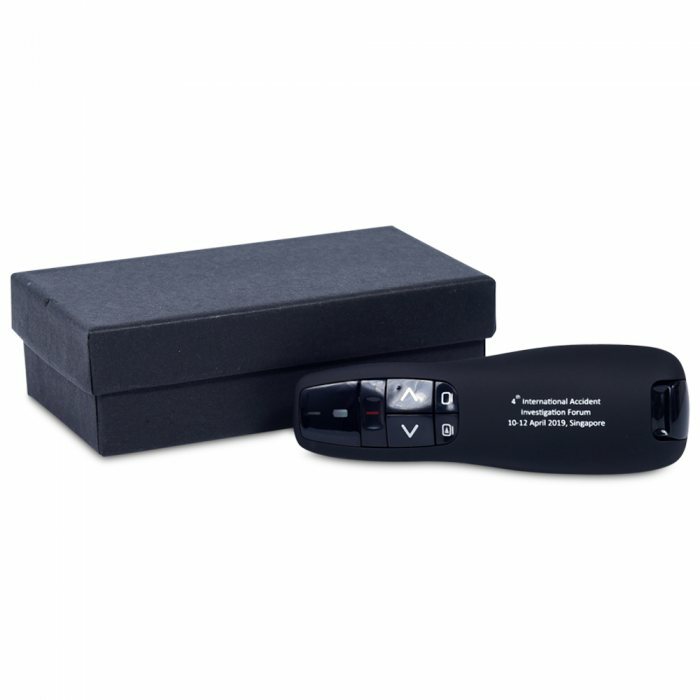 The Focus is a high end wireless presenter with many functions. It is built with many buttons for various presentation uses. 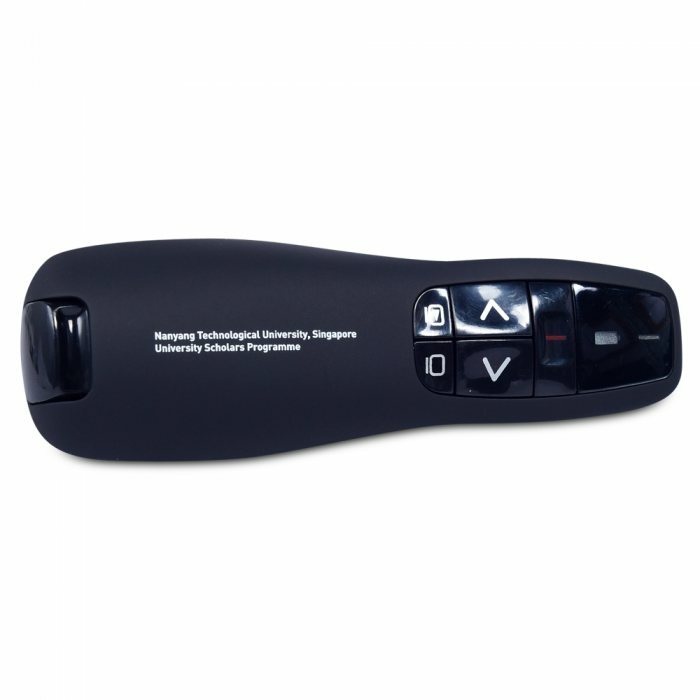 The USB adaptor is neatly hidden in the hull of the presenter so you do not have to worry about losing it. As with all our presenters, Focus supports plug and play, no installation needed.